I love to create things. Whether designing installation art, coaxing clay into functional pottery or shooting street life in Florence, I bring unwavering commitment to doing the very best I can. I never stop learning, I never stop growing, I never stop trying – I just never stop. I’m one of those lucky folks who loves their job. My images have appeared in various publications, including National Geographic magazine. They are also featured in a permanent art installation in Toronto’s PATH system. My graphical and conceptual skills help build brands, launch products and raise understanding and awareness of important issues in our world – the world I love to experience and spend every moment I can exploring. And that’s just the day job. I’m fostering a love-affair with Judo. I love dancing, snorkelling and cycling, and I’m hoping to take up surfing sometime. I have a dusty guitar that I tune regularly and hope to pay more attention to some day. Hello! I’m happy I ‘travelled’ to your blog! You create wonderful things in very talented way! I love your colours! I shall have enjoyable time going around all your posts and photos! Thank you for sharing your lovely creations! Your work is classy , the blog is cute and versatile. Its amazing how you are involved is various different art n craft. Great blog! You are quite talented for sure in all you do. Keep up the good work! I just found your blog. And I love it! Hi! I just found your blog through the Freshly Pressed post of birds. 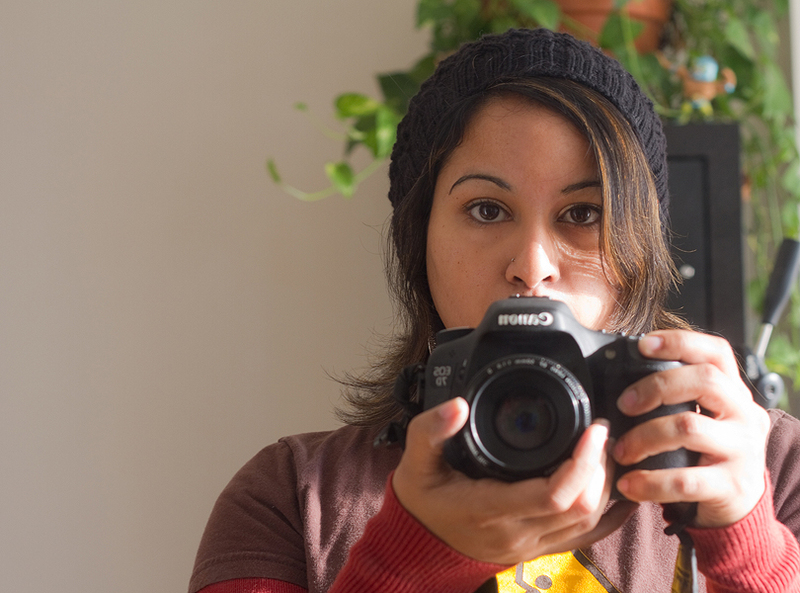 I’m a writer 1st, a photographer 2nd … so I like my work, but it’s not nearly as good as yours. :-) Published in National Geographic, huh? SO LUCKY! Sounds like you have an awesome job (I still miss my days as a print journalist). I just subscribed to your blog, was very taken with your images! You are a truly talented artist! Like you, I can’t stick to one thing either. How many projects do you have going at once? That’s a good sign! I recently sold about half of my craft supplies, because it was just becoming too much. I was overwhelming myself and couldn’t focus. What kind of crafts do you enjoy? I paint, do photography, artography… I started doing beading. Then I got into doll making (sewing). And I’ve tried paperclay sculpture. I write, I blog… No matter what I do, being creative is the only thing that keeps me alive. Thank you! I definitely learned the joy of creativity from her though, from jewellery to flower arrangement she is one creative lady! Thank you Sandra! I’m flattered, I’ll definitely find some time to do my bit! I’m so impressed with your art and your approach to art. I am trying to be a more free artist and to find my way as an artist. I’m looking forward to reading/ seeing more of your creations. Thank you for your kind words :) And best of luck in your artistic life! Hi – amazing work – are you ok with people using your photos for some website art? I’m looking to use one of the Toronto at night ones. Thanks! I love that I found this blog! You are incredibly talented, but I don’t think I have to list the ways… (See all the wonderful comments above!) This is totally random, but you truly inspire me and I seem to find myself in the same area as you… Wanna get together for a coffee date if your uber exciting life doesn’t keep you too busy? That is random! Do you live in Toronto? I love your work, and am particularly interested in how I can buy one or more of your yarn bowls. I’ve tried a couple of methods to get in contact with you but haven’t had any success. Can you please let me know; I’m running out of time before the occasion where I wanted to present it as a gift. Many thanks if you can respond here, or to the email I sent you previously. I’m so sorry for missing your other emails – not sure how that happened! I’m afraid I do not sell yarn bowls online any more – it was costly and risky to ship them and not worth it to the customer :( I wish you the best in your yarn bowl hunt! If you are located in Toronto you can try the Purple Purl – they carry my work. Thank you so much for your reply! I called the Purple Purl moments ago, and sadly Jennifer says they are completely out. But yes, I live in the Don Mills area of the GTA, so only minutes away. If you should find one under or in something (Ha! ), please remember me. I love, love, love them. Oooooo, really good news! I plan on going to the Frolic; I went for the 1st time last year and loved it. I may have my sister with me, the one whom I’m trying to buy one for now as a gift, so she may be able to buy her own. Ha! Good luck and perhaps we’ll see you there! Will do :) One thing though – last year the Purl didn’t take their bowls, they were worried about them breaking with the big crowds and such. If I make a bunch I can save you one, that way it doesn’t get sold, and if the purl doesn’t take them to the show you won’t miss out :) my email is hello@thebluebrick.ca – send me yours and I’ll be in touch when a new batch of bowls is ready! Oh, many thanks, Shireenn – I’ll do that. Like many others, i am amazed by your skills that you posses! I am also into arts and crafts, so I am hoping to make a few things off of this blog! I would love to have this printed out and hanged on the wall in the dining room. here is my e-mail a_golebiowski@yahoo.com. Let me know please. You remind me of someone I met in Montreal almost a decade ago…. Hey Shireen, I’ve awarded you the “Sunshine Award”! 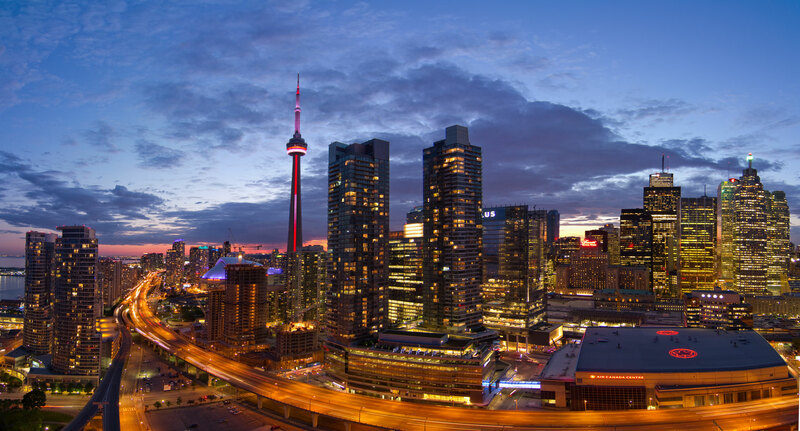 Hey Shireen, Can I please use your gorgeous photo of Toronto on my website? Thank you! I bought whoop at The Twist to do a cowl you here suppose to send me the pattern. I still did not receive it Please reply.